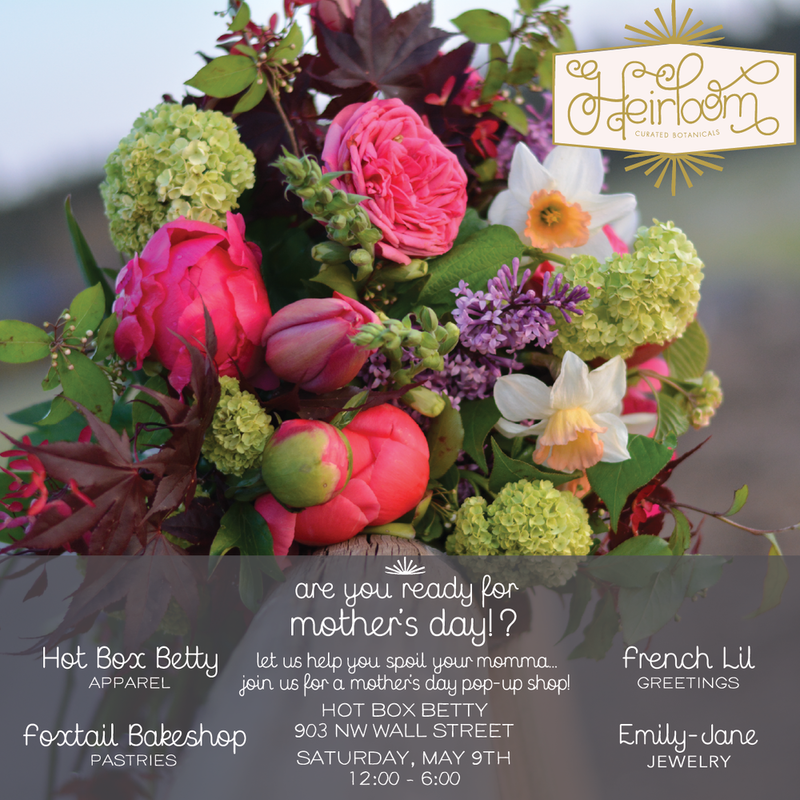 Mothers day pop up shops! It goes without saying, we love our moms!!!!!!! To help you spread the love, were offering two pop up shop's this weekend to make your life easier! Check out the mothers day page on our website for easy ordering, or just stop by and say hello! We'd love to meet you and hand you some lovely spring blooms, farm fresh and grown in Oregon.